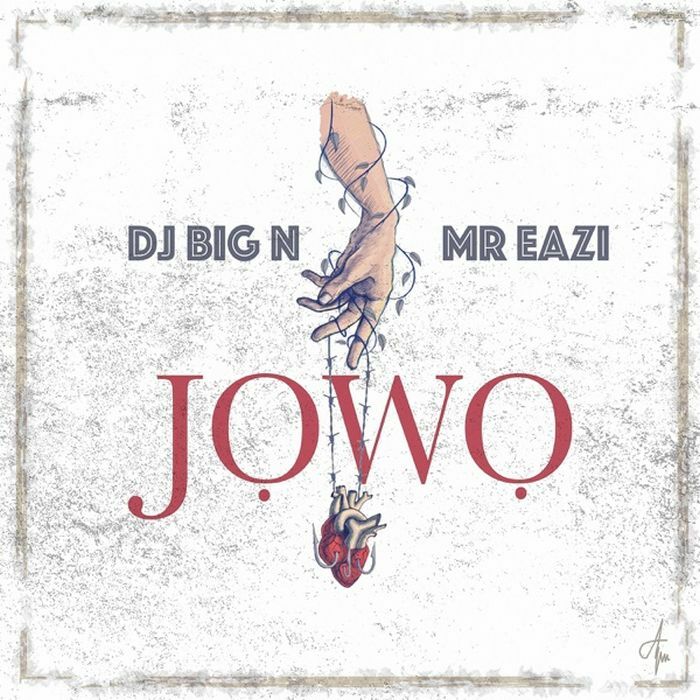 Mavin Records official disc jockey, DJ Big N begins the year with a brand new single titled “Jowo”, produced by Princeton. On DJ Big N’s latest song, he enlists Banku Music Boss, Mr Eazi to bring some outstanding vibes to the Shabalistica orchestrated tune. In addition, DJ Big N gears up his forthcoming project which is more likely to be released sometime this year.